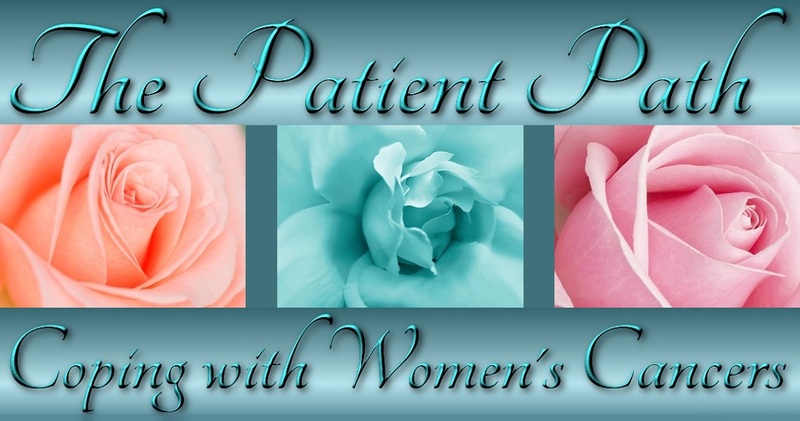 In yesterday’s post, I mentioned a gift package I’d received from my sister, Vicki Sue, on my 60th birthday–eerily, a year before I was diagnosed with uterine (endometrial) cancer. Thought it was worth mentioning that the Kohl’s Cares program is running a “Wink of Pink” campaign in time for spring in support of breast cancer. 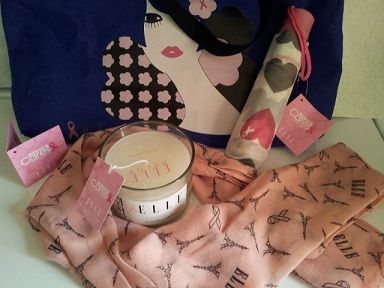 Check out the Pink Elephant Page for conversations about breast cancer–with shoppers’ support, Kohl’s is donating $1 million to the Susan G. Komen Foundation. In case anyone is wondering, I do not work for or have any connection with Kohl’s except as a shopper. I just wanted to acknowledge this important effort in honor of those struggling with and surviving breast cancer. Yes, it’s an excellent effort. You were there when VS gave me the package. . . .